Home / Index category / Vote for NBSC World Female Handball line-player 2018? 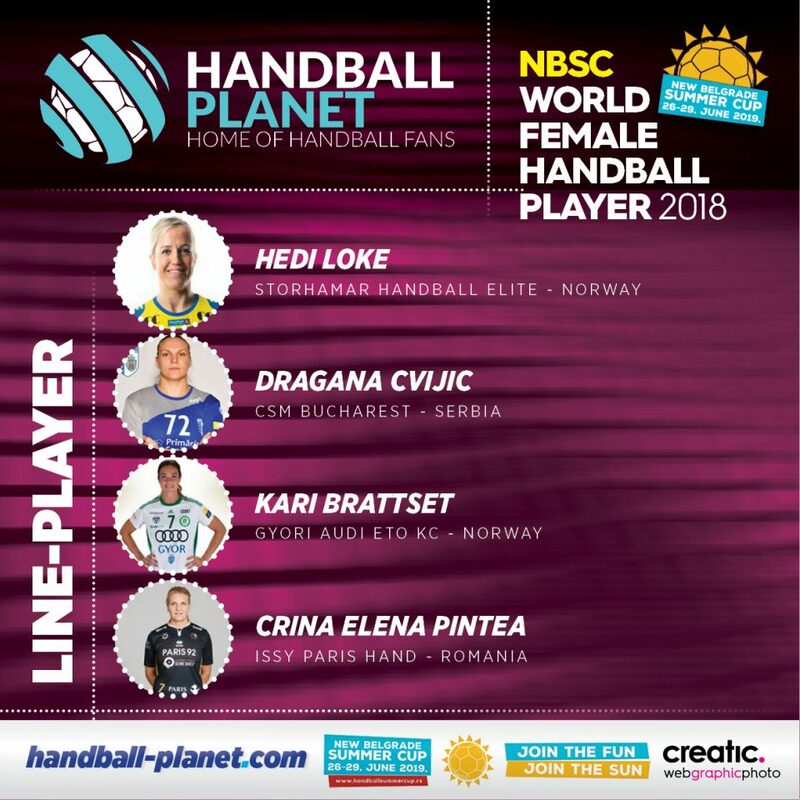 Vote for NBSC World Female Handball line-player 2018? ← Previous Story Vote for NBSC World Female Handball right wing 2018? Next Story → VIDEO: Hansen buzzer-beater in Nantes for PSG Handball perfect finish of 2018!